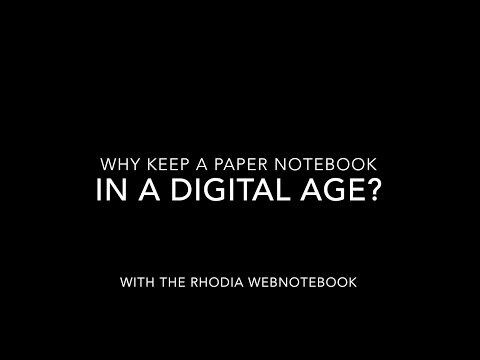 She recently did an excellent video featuring Rhodia notebooks of various types, in use. One of my favorite videos of hers is The Switch! Are you a filmmaker? Have you done any videos featuring Rhodia products? We would love to feature you here on Rhodia Drive! Please email me at Laurie (at) Exaclair (dot) com.